Sport Premium funding is money that primary schools receive each year from the Government to improve the quality of the PE and sports activities they offer pupils (see DfE's Sports Premium Link). The funding is based on the number of pupils in the school. This money is used to develop or add to the P.E. and sport activities that the school already offers and to make improvements now that will benefit pupils joining the school in future years. We believe that a varied PE curriculum and extra curricular opportunities have a positive influence on the attitudes, concentration levels and the academic achievement of our pupils. St Mary's, with the support of Fiona Eatherington in her role as PE Subject Leader, have used this funding to increase the quantity and quality of sports provision in the school. Children across all year groups and of all abilities have had opportunities to participate in events both in our school and with other local schools. The pupils also benefit from working with Mr Williams, a trained sports coach, for PE sessions and the after-school sports clubs run on Mondays and Wednesdays. cost of trophies, refreshments and costumes for different events. To see how the Sports Premium funding was used last academic year please click here - Sports Premium 2017/18 and Impact Report. To see further evidence of events that your children have enjoyed, please see our Sports News under News and Events. For information on how we are spending our funding this year, please click on our 2018/19 Diary. We have been informed that the Sports Premium funding is due to double this year and we are in the process of making exciting plans to extend opportunities in our PE provision. 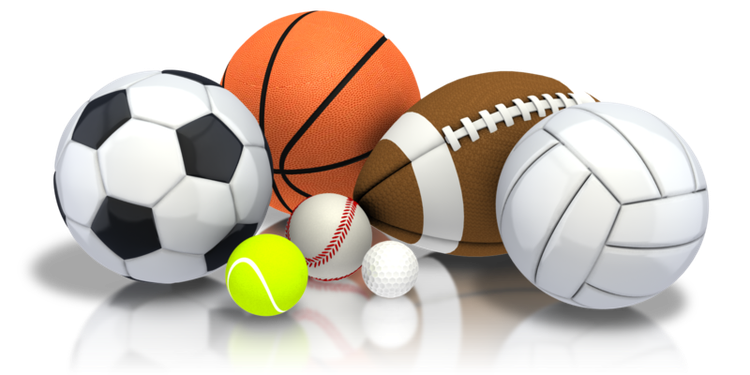 Our Sports Diary will be published as the year progresses.